Yesterday I had the privilege of having a conversation with Sister Nancy Usselmann, FSP, Director of the Pauline Center for Media Studies, about her new book, A Sacred Look: Becoming Cultural Mystics. I hope you enjoy it! A Sacred Look: Becoming Cultural Mystics is available at our online Pauline store, from the Pauline Book & Media Center nearest you, or on amazon.com. Be a Pop Culture Mystic! This week, I have the opportunity to interview Daughter of Saint Paul Sister Nancy Usselmann, author of the new book, A Sacred Look: Becoming Cultural Mystics. Sister Nancy is director for the Pauline Center for Media Studies in Los Angeles, but she is here in Boston for a few weeks to prepare for our annual Christmas concerts, so I am taking advantage of her presence! In her book, Sr. Nancy encourages us to engage with pop culture by becoming mystics: that is, to use our media experiences to recognize the beauty of God and the needs of humanity expressed by the artists of today’s culture. Much of A Sacred Look offers us a theological foundation for doing just that, and the rest of the book is a wonderful, insightful analysis of some of the most prevalent trends and popular phenomena in pop culture, ranging from TV shows such as Netflix’s controversial 13 Reasons Why, to rap music, sci-fi films, and Oscar-winning films such as The Revenant. You can read her initial interview about becoming cultural mystics here. My plan is to post the interview up here next week. If you would like us to discuss a particular aspect of pop culture (perhaps a favorite or controversial film, song, or TV show), please feel free to send me a message here, on Facebook or Twitter, or in the comments below, before Thursday noon (August 22nd), and I’ll see if we can get to it. I’m re-posting this from my blog-to-book, Co-Author Your Life with God Blog. Especially as an introvert, I easily become scattered or distracted if I have constant “noise” in my life. I couldn’t possibly make the time to use every form of media available to me. Every form of media, and each social network I join, is for a specific purpose that I have prayed about. I really to regularly discern my use of media, which is an integrated part of my day and often part of my relationships. 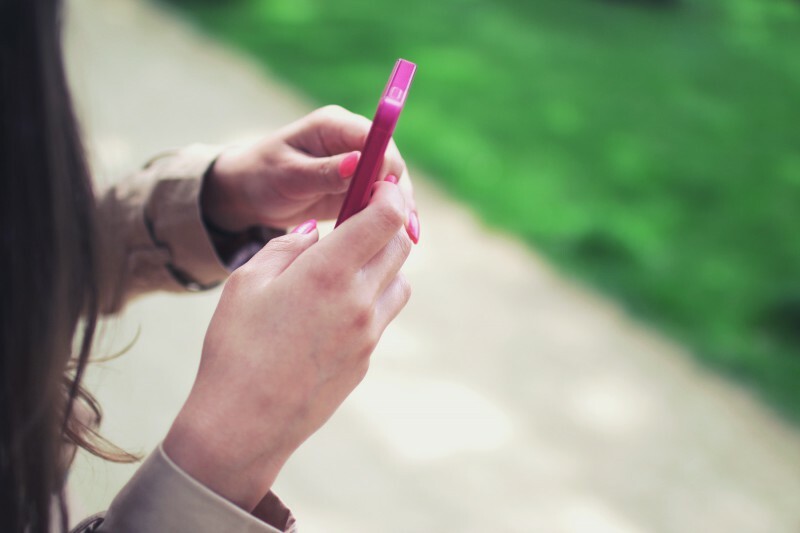 But I’m also not afraid to disconnect: I turn off my cell phone when I enter the chapel for adoration or Mass, and keep it off during my retreats, whether they’re monthly one-day retreats or annual eight-day retreats. How do you use media to assist you in your spiritual life? I’d love to hear your thoughts about how using the media and technology in your daily life affects your spiritual life, and how your relationship with God affects your use of media. Kicking off new discernment blog-to-book tomorrow! On Tuesday, November 25th, I’m kicking off the new blog-to-book: CoAuthor Your Life with God! 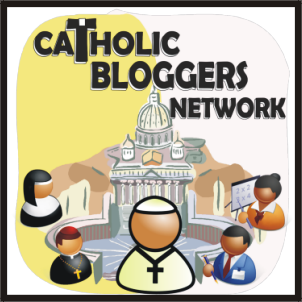 This blog is a joint collaboration between two departments within the Pauline Books & Media publishing house to celebrate the Year of Consecrated Life, which runs from the First Sunday of Advent, the weekend of November 29th, to February 2, 2016, the World Day of Consecrated Life. Our goal in creating a new blog (and eventually a book, God willing!) is to support anyone interested in growing in the spiritual art of discernment–in other words, letting the Holy Spirit take the lead in our lives! In a special way for this YCL (Year of Consecrated Life), we want to support those who are discerning their vocations to religious life. At the new CoAuthorYourLifewithGod.com, those who are discerning will be able to find resources to help them grow in the spiritual art of discernment, have their questions answered, and even learn about discernment from some mainstream movies! In addition to CoAuthorYourLifewithGod.com, the Pauline Sisters are also releasing a free app for discernment for both iPhones and Android phones. The new Discern It! App encourages young people to pray about all the states in life, including religious life, as part of their vocational discernment, and to take a step forward during in trusting the Lord during the Novena, as they continue to discern God’s will for their lives. The Discern It! 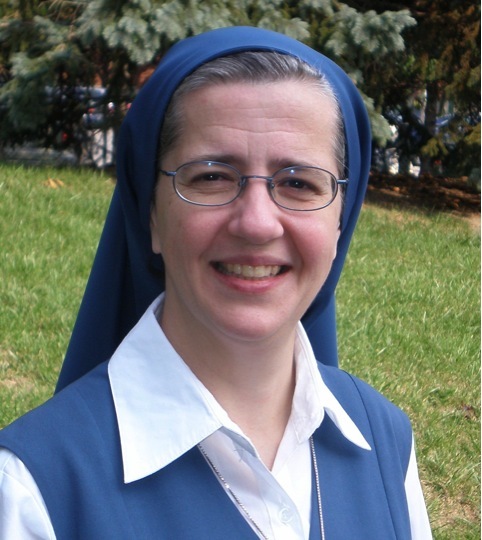 App also has some lovely audio reflections on how to discern by Sr. Margaret Michael Gillis.